Digital print, 35x50cm, printed in Italy 2013. Ecological 100% glossy paper 170gr. Signed and numbered with certificate. 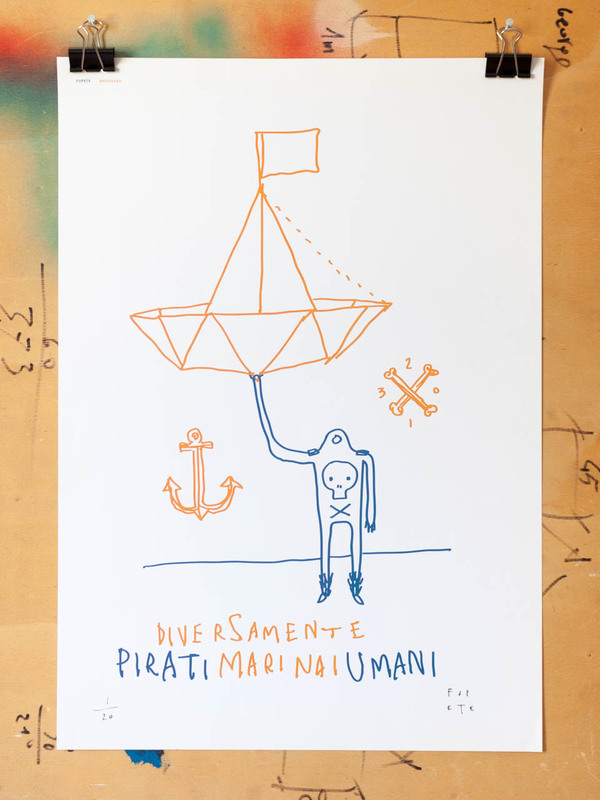 We devote half the proceeds from this print to the italian non-profit Diversamente Marinai (trans. Different Sailors).